Elliott Wave Technician Blog: When do civil wars and revolutions occur ? When do civil wars and revolutions occur ? 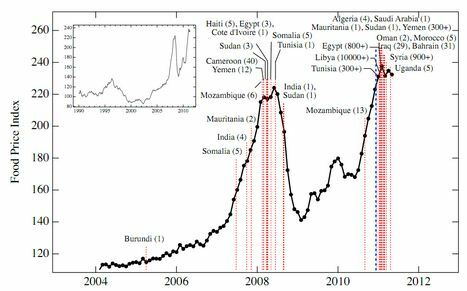 Political unrest, civil wars and revolutions often occurs near food commodity price tops.